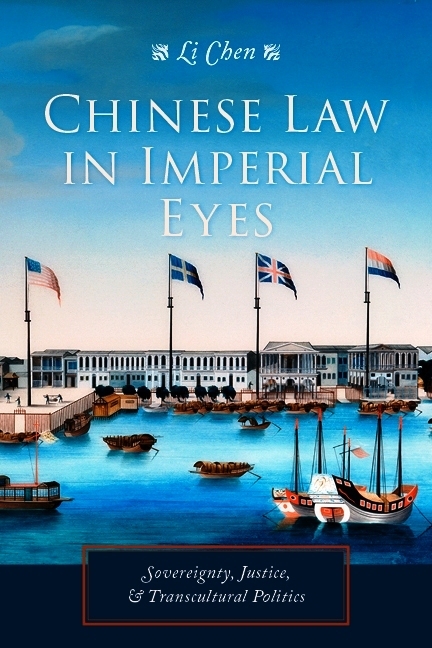 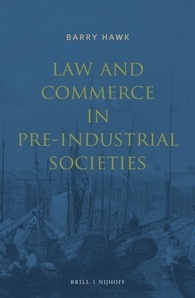 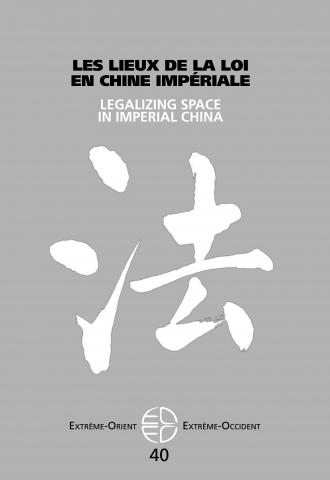 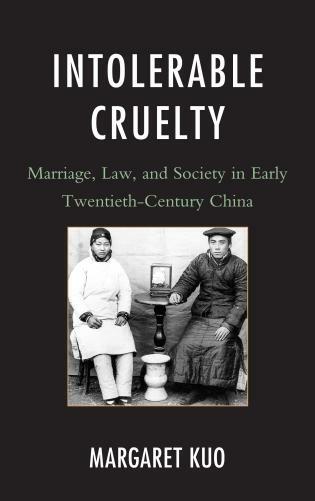 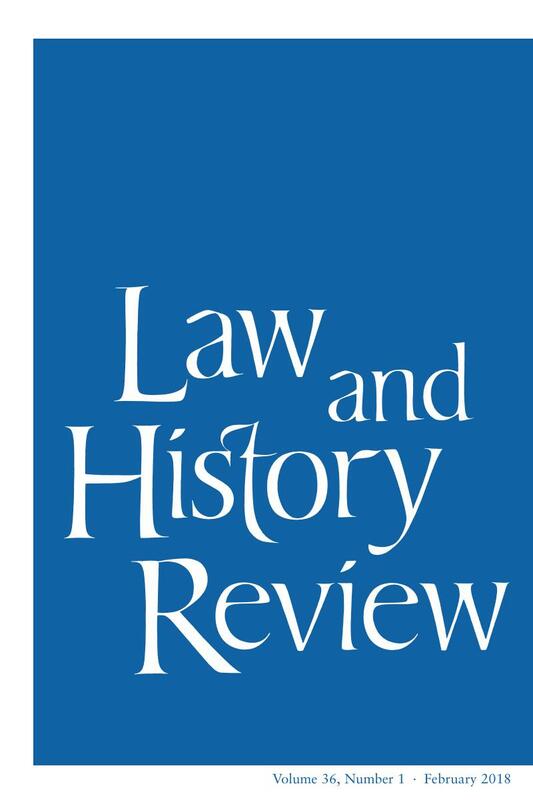 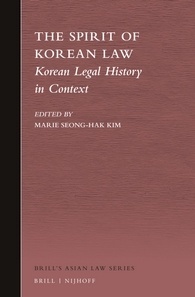 In Law, State, and Society in Early Imperial China, Anthony J. Barbieri-Low and Robin D.S. 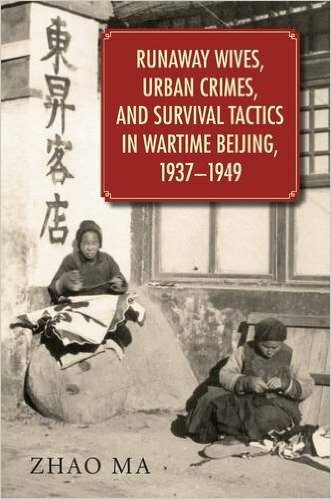 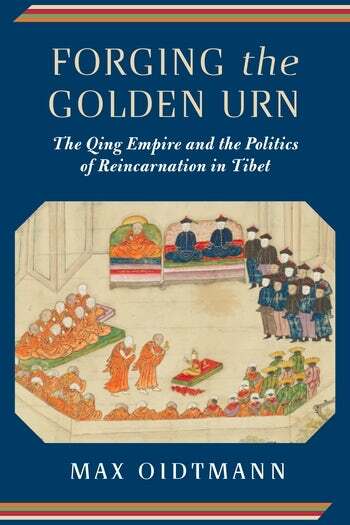 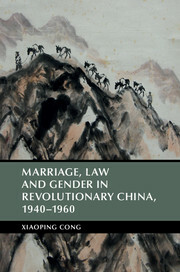 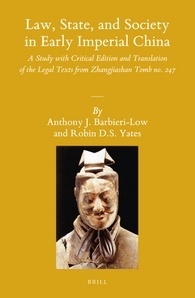 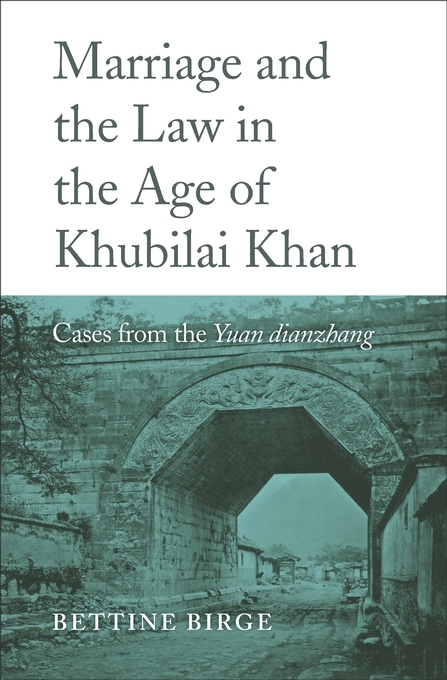 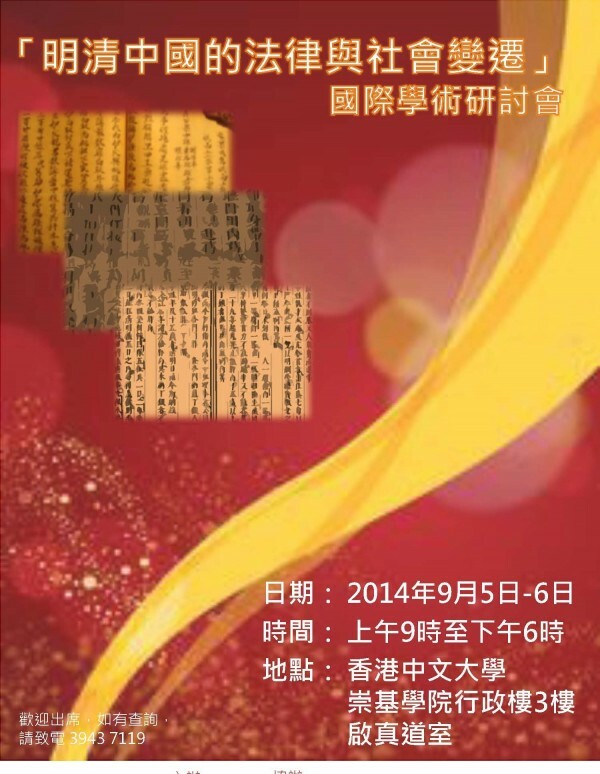 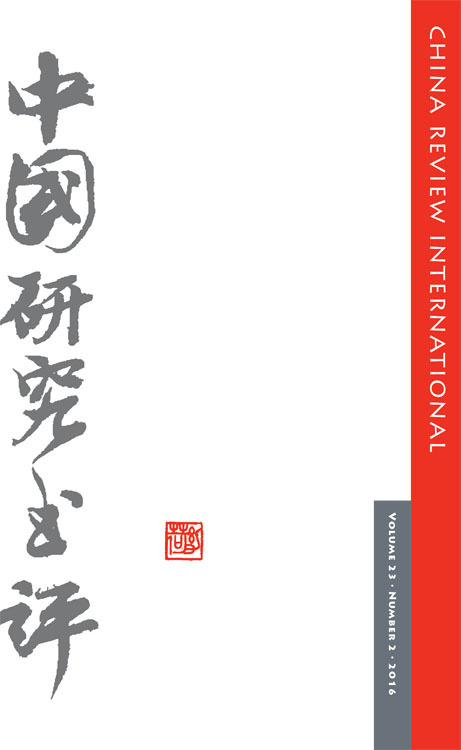 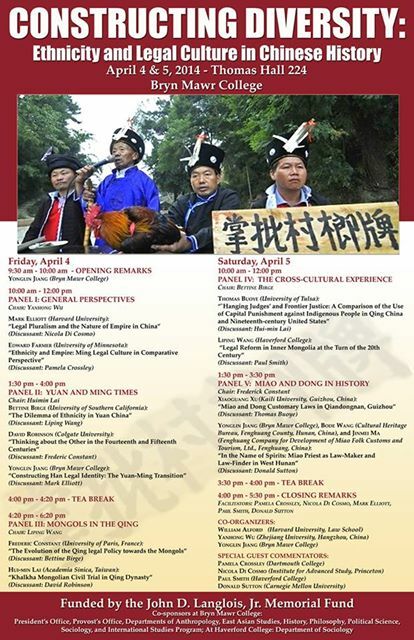 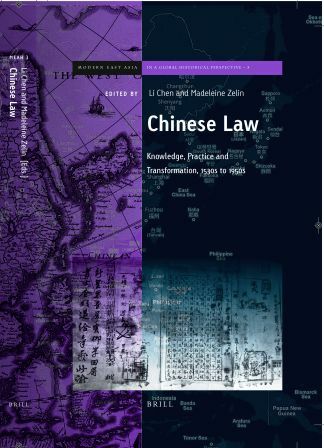 Yates offer the first detailed study and translation into English of two recently excavated, early Chinese legal texts. 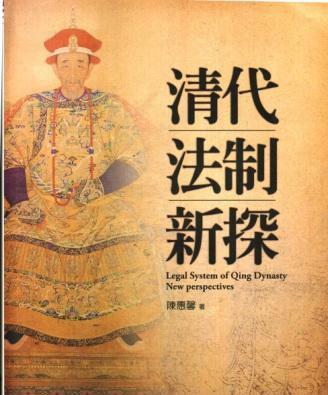 The Statutes and Ordinances of the Second Year consists of a selection from the long-lost laws of the early Han dynasty (206 BCE-220 CE). 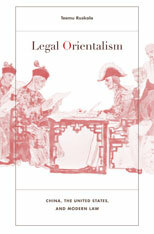 It includes items from twenty-seven statute collections and one ordinance. 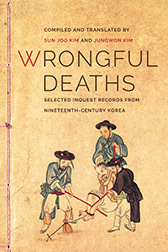 The Book of Submitted Doubtful Cases contains twenty-two legal case records, some of which have undergone literary embellishment. 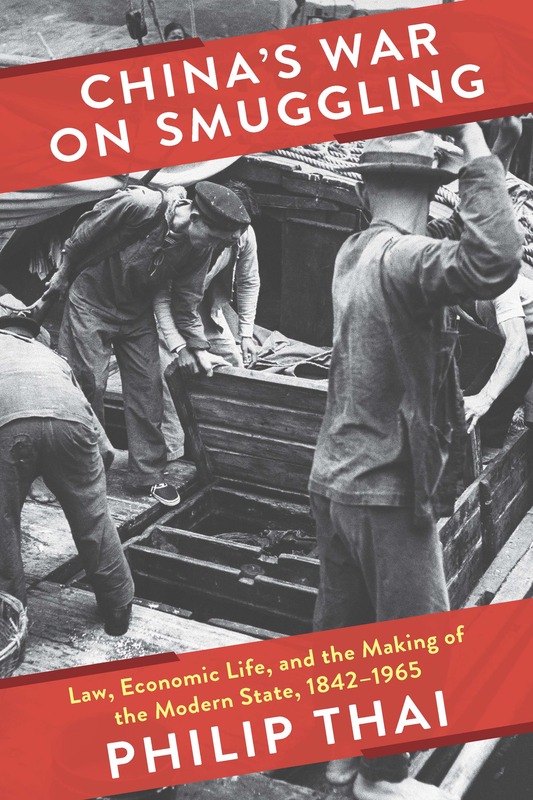 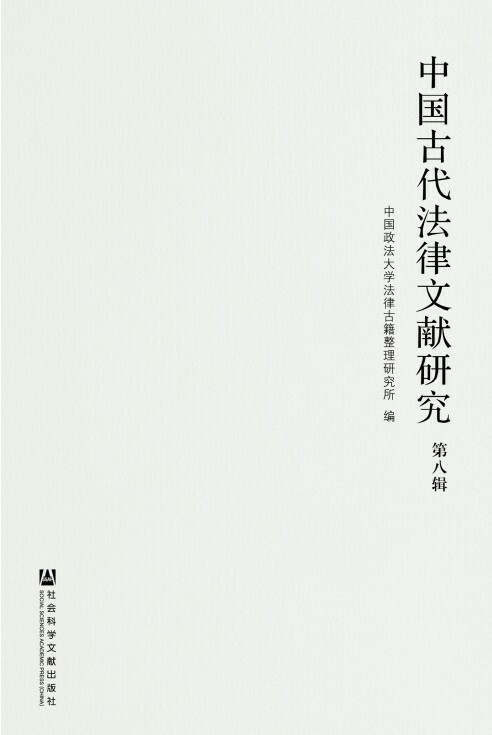 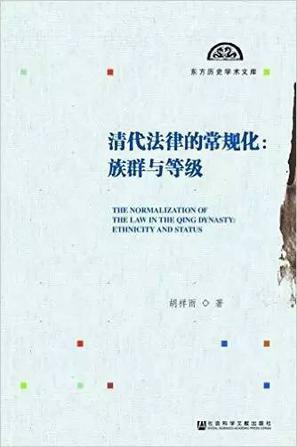 Taken together, the two texts contain a wealth of information about slavery, social class, ranking, the status of women and children, property, inheritance, currency, finance, labor mobilization, resource extraction, agriculture, market regulation, and administrative geography.